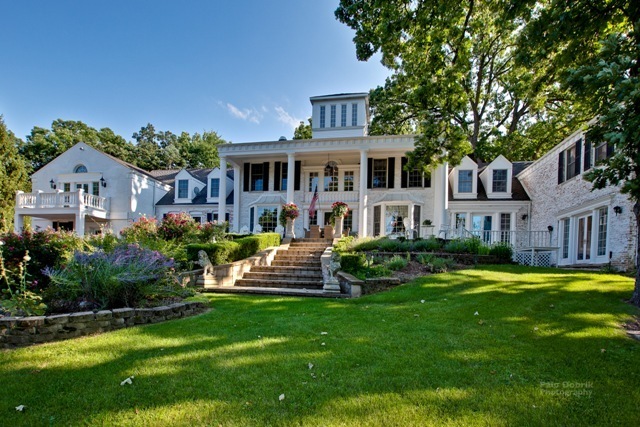 Rare opportunity in Barrington Hills! Hawthorne Lake Waterfront and 10+ acres. This estate has been masterfully renovated and designed to preserve the architectural integrity while giving the homeowner today's desired amenities. Elegant formal rooms are combined with inviting family spaces that make for perfect entertaining. Fabulous water views, perennial and rose gardens and oak trees paint the perfect picture.